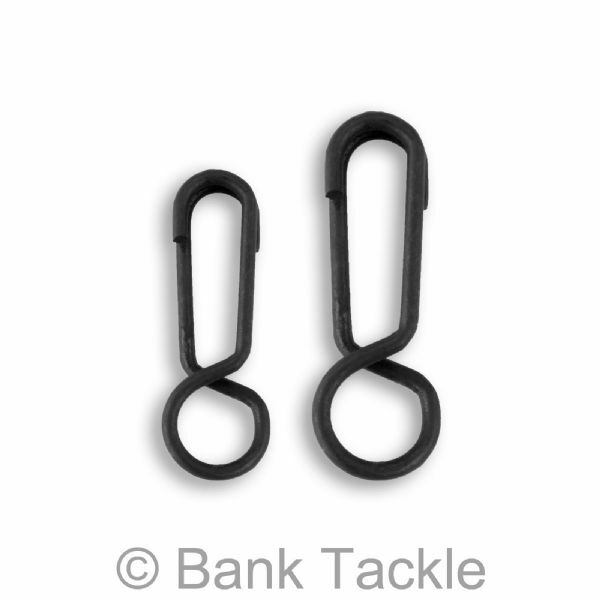 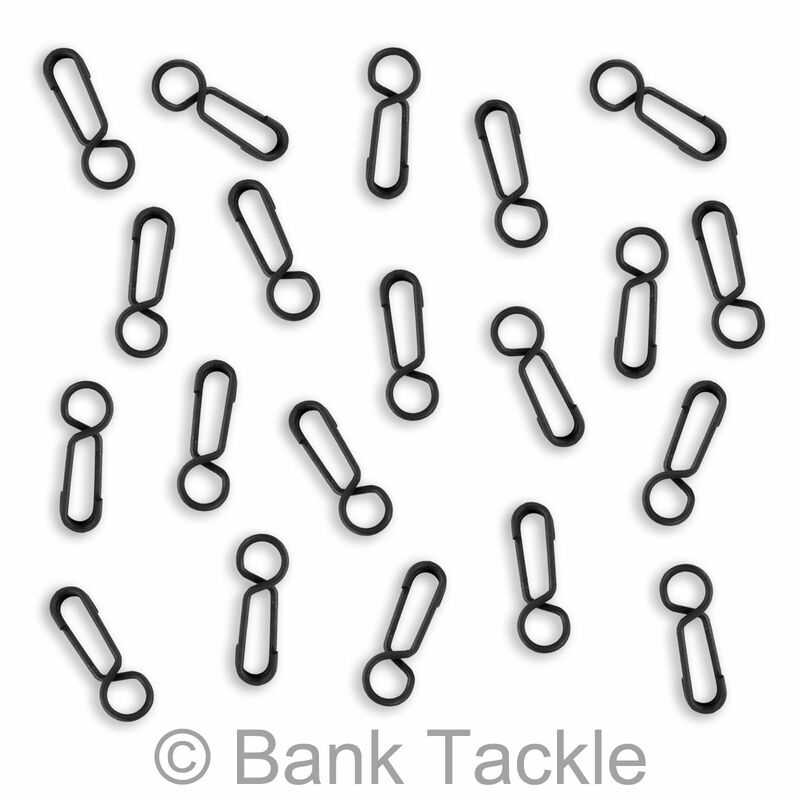 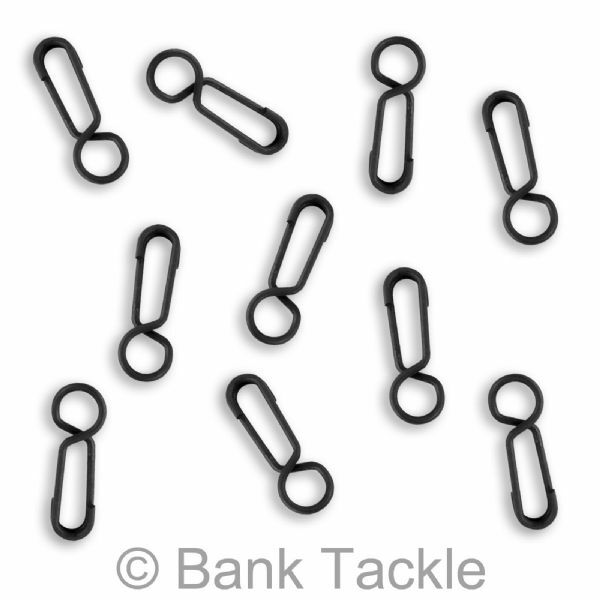 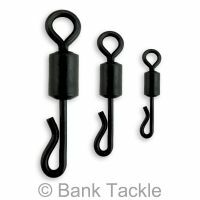 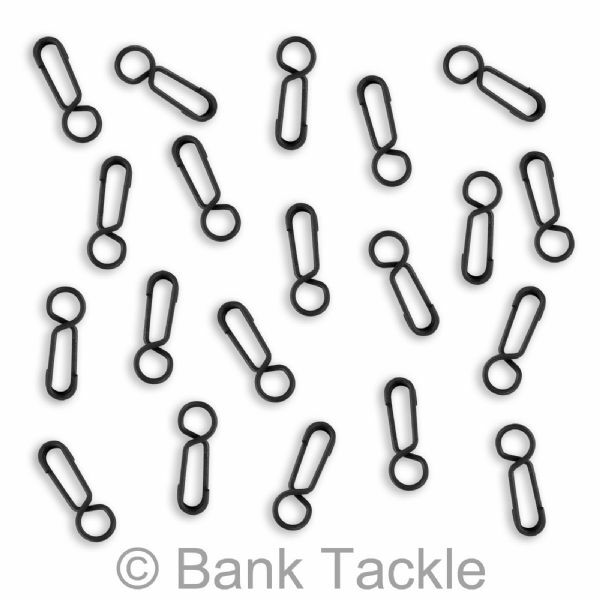 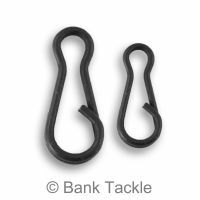 Hooklink Clips are designed to allow you to quickly and easily change your rig. 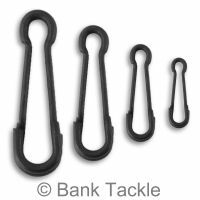 It's versatile design means it can be used with most set ups, including Lead Clips, Inlines and used between two beads on Helicopter rigs. 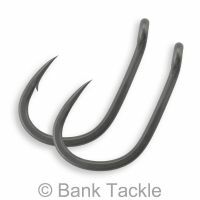 Matt black none reflective coating helps prevent spooking rig shy carp.